At Thermo Cool Mechanical service is our number one priority. Thermo Cool Mechanical provides HVAC services to complete buildings and individual customers all across the GTA. 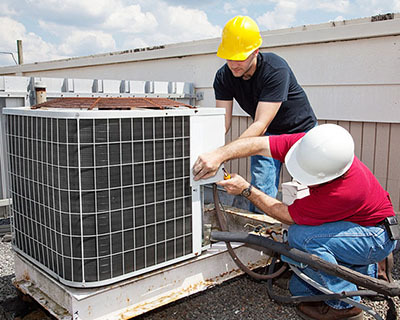 We provide all aspects of HVAC service - Installation, maintenance and repair. When dealing with installations Thermo Cool Mechanical takes pride in offering the customer exceptional service. Our installation department is qualified to take on a wide array of building projects; from small residential replacements to large scale building retrofits. To meet the demands of our customers, we offer preventive maintenance contracts to maintain building equipment, in-suite maintenance for all HVAC equipment and regular maintenance & cleanouts to individual customers and entire building packages. Thermo Cool Mechanical has a fully staffed service department which operates on 24 hour emergency service. 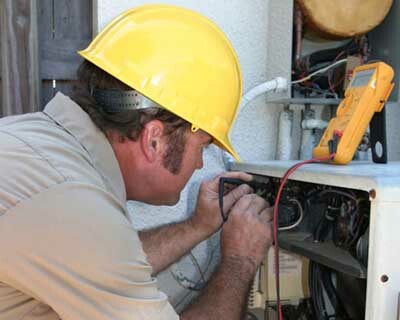 Our service technicians are fully licensed and trained on all equipment we work on. 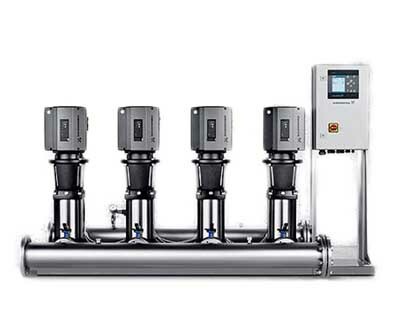 The BoosterpaQ by Grundfos is a product designed to provide reliable and efficient water pressure boosting. The BoosterpaQ will maintain constant building system pressure for high rise buildings, hotels, apartments, school and dormitories, and other institutional buildings.